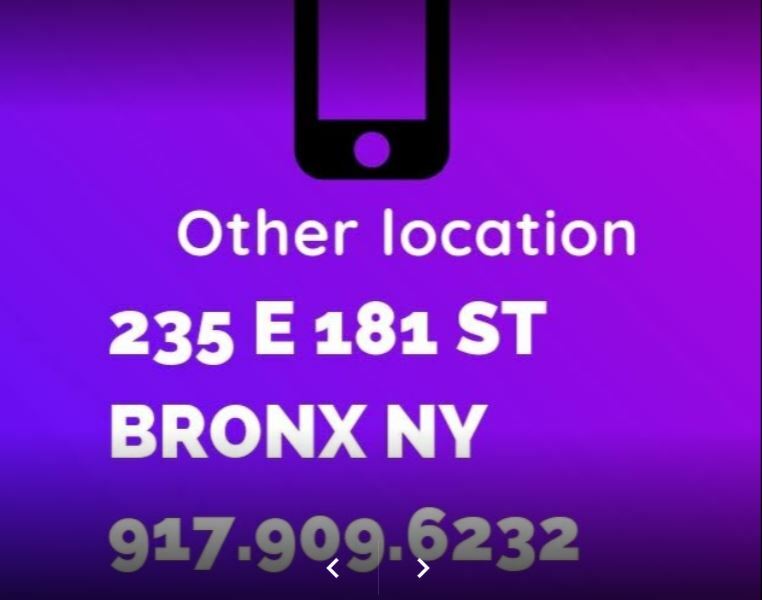 The best IPhone Repair service in the Bronx, Brooklyn,Queens, Manhattan, and Westchester county NYC. 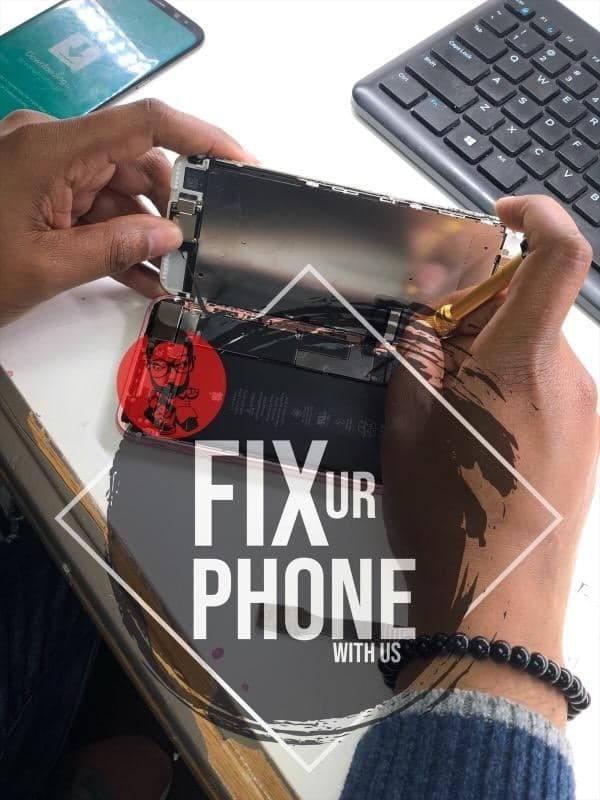 ​We Come to you to Fixed your Iphone, Ipad and cellphones! Cracked Screen replacement- The # 1 reason for cellphone damage is dropping your phone and cracking the screen. If you accidently drop your phone from any height you will probably break or crack the screen. 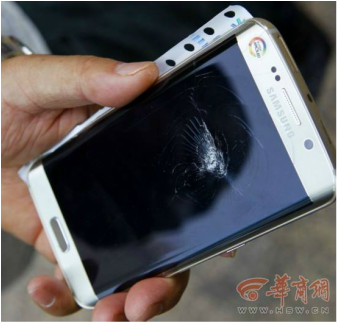 There is no need to walk around with a broken screen that is almost impossible to see and use. We can repair and replace cracked screens of all iphones. Give us a call at 917.909.6232 or fill out the form to the right to get a instant quote. Dead Battery- When that battery dies out or just won't fully recharged which it will sooner than later, we can help you replace it. Believe it or not batteries are not supposed to last forever. All of the games and constantly on apps on your phone required a full battery to operate properly. Give us a call at 917.909.6232 or fill out the form to the right to get a instant quote. Water Damaged Repair is the 2nd top reason for cellphone damage. Either accidently pouring water over your phone or dropping it in the toilet. Do not turn the phone back on or you may cause more damage. This is a very difficult repair to fix yourself so give us a call at or fill out the form to the right to get a instant quote. Broken Ports- If your phone is not properly connecting to the charger or your headphones have a high/low funny noise you may need to replace the port on your phone in order to operate fully. The problem could be dirt or something else stuck inside. Diagnostics- Is your phone not feeling well and acting funny? Does it have a high fever and flu-like symptons? Locked Phones- Are you thinking about switching carriers and will like to take your phone with you. It is now legal to unlock your phone but the process is not easy. We can help you through that process. Camera Repair- Is your cellphone camera doing funny things? It may be a simple fix. Try checking the SIM card and resetting the phone to see if that fixes the problem. Click For the best soulfood in Brooklyn.